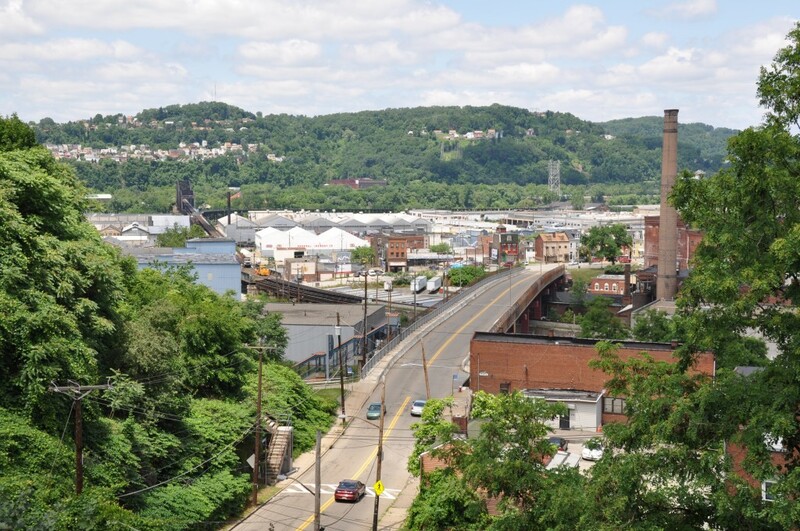 The Polish Hill Community Plan is just one of many great efforts underway that will help chart the course for a sustainable Pittsburgh. 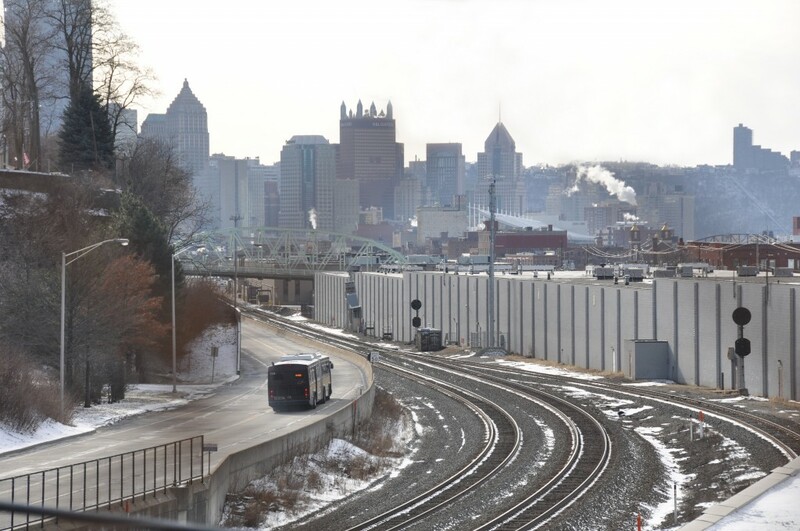 Our board members actively participate in the City’s PLANPGH initiative, which is designed to strengthen neighborhoods while increasing Pittsburgh’s regional and global impact. We also partner with neighboring communities and citywide projects created to connect our greenways and riverfronts.